Our leadership team will ensure the right fit to optimise your business relationships. Alison solves problems. She has 30 years’ experience in business management, 12 of which have been focused in Healthcare. Her passion is finding practical solutions to complex problems and making business management accessible to all practitioners. To this end, she leads a team of highly competent individuals at Vizibiliti and diligently applies herself to assisting clients find their way to success, regardless of what stage they are at in their business. Alison started her career nursing at Groote Schuur hospital before she obtained her B.Comm degree in Business Management, going on to complete an MBA from UCT GSB. Prior to establishing Vizibiliti in 2012, Alison spent 12 years with Ernst & Young. An extrovert by nature Alison recharges her batteries by walking and escaping with a good book. Kim is a Human Resource expert with more than 15 years’ experience in human resources, labour relations, training and development, and alternative dispute resolution. 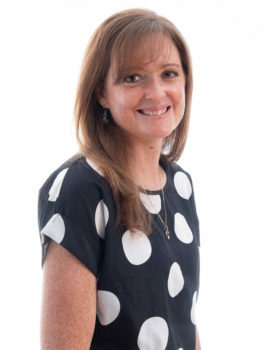 Kim assists Vizibiliti clients in ensuring compliance with all employment legislation and provides support and guidance with staff disputes whilst creating a culture of performance excellence. 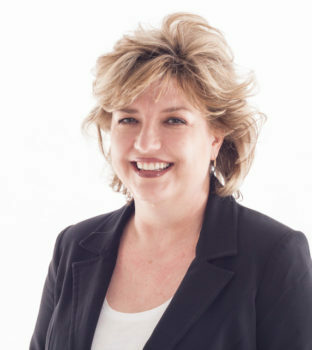 Kim has a BA degree with honours in Industrial Psychology, an advanced certificate in labour law, is a Fellow Arbitrator with the Association of Arbitrators Southern Africa as well as an internationally accredited Mediator from the Centre for Effective Dispute Resolution (UK). Kim practices as a civil Mediator and Arbitrator specialising in commercial and workplace dispute resolution. Kim is an avid sports enthusiast and is frequently spotted running the roads of Cape Town with her Dalmatian, Doris. Alan is a wordsmith with more than 30 years’ experience in journalism and corporate communications. 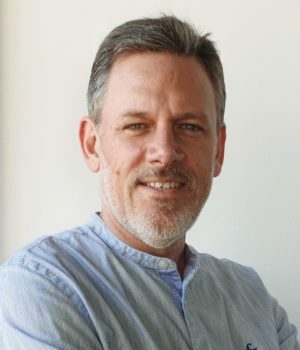 His passion for storytelling shines through in his work for Vizibiliti’s medical industry clients, from website content and thought leadership articles to email newsletters and brochures. He has a BA degree with honours in Philosophy and has worked for several of the country’s top media houses as a writer and editor, and as a copywriter and PR consultant for the likes of Deloitte, SA Home Loans and KPMG. When not testing out a new gadget or gizmo for his weekly tech column in two Sunday newspapers, Alan climbs hills and hefts heavy hunks of iron in an attempt to stay in shape. 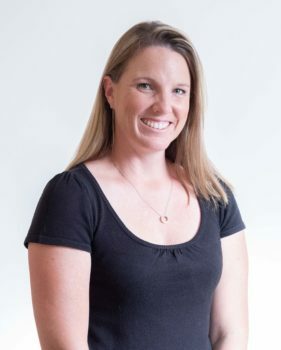 Robyn has over 10 years experience in the accounting industry. She studied Cost and Management Accounting at the Cape Town University of Technology. Robyn has worked as a Finance Manager for various industries and ran her own accounting business for a number of years. Robyn is married with two young children who keep her occupied after working hours. She enjoys mountain biking, swimming, running and walking in the mountains and forests of Cape Town.